HA Motorsports DIY Obd1 chip kits are a complete package for those who wish to chip their own square case JDM ECU. All chip kits comprise of top quality chipping components and contain everything you will need to socket and chip your Honda ECU. 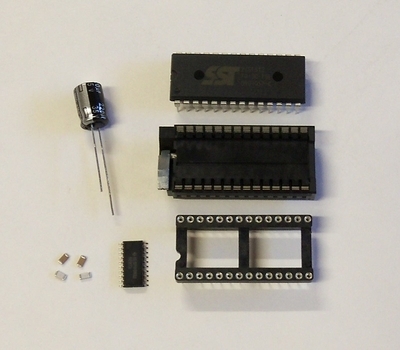 This chip kit is designed for JDM (square case) ECU's ONLY. For USDM ECU's, please see our USDM ECU chipping kit. The Moates BURN2 Chip Programmer/Burner/Reader is a revolutionary development for programming and reading 28 and 32 pin ROM's. 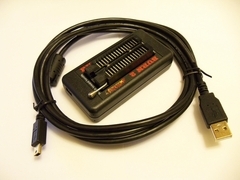 Comes complete with Chip Programmer/Reader, USB driver software, and 4 ft. USB cable.